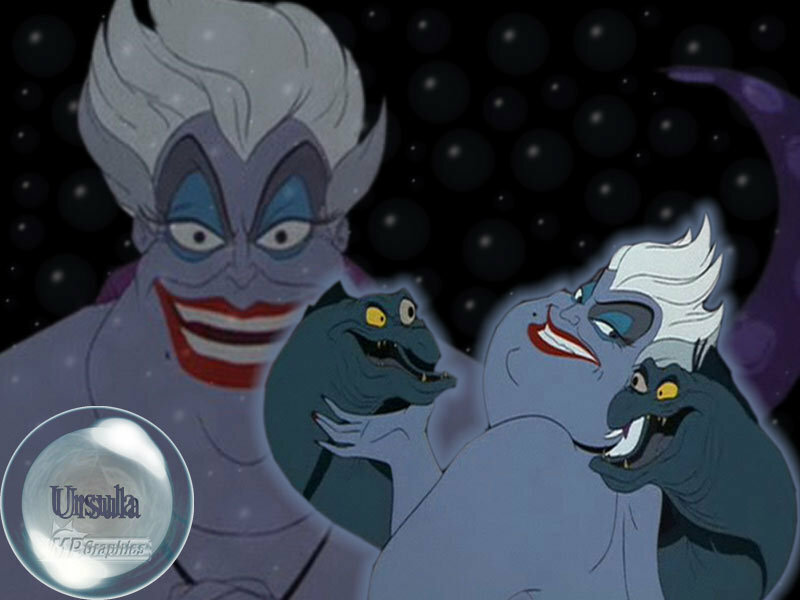 Ursula kertas dinding. . HD Wallpaper and background images in the Penjahat Disney club tagged: disney villain villains ursula the little mermaid little mermaid. This Penjahat Disney wallpaper contains anime, komik, manga, kartun, and buku komik.